If you’re the owner of property rentals yet you happen to live out of state, you may want to consider hiring a property management team to oversee the daily workings of your business venture. Effectively and successfully running property rentals includes your undivided attention. If you’re unable to provide this kind of time to the property and all its tenants, you must hire property management or expect to lose out on income and profit. They’ll take care of marketing and advertising as well as the screening and leasing process. Your landlord will collect rent and other dues from tenants. They’ll also handle end of year tax preparations. They’ll deal with all tenant interactions and concerns. All legal matters including evictions will be addressed by the property manager. They’ll perform a routine rental property analysis to assure you’re always on top of the real estate market in Houston. They’ll help you maintain a steady flow of income and increase your profit. They’ll handle vacancies quickly and make sure they are cleaned and updated before being advertised for rent. Online software helps property managers keep in touch with everyone involved, including tenants. It provides a way for everyone to communicate and stay in tune with one another and any changes to the property. Property management software is used widely in the U.S. It is inexpensive and easy to use. You just log in to the system using the correct log in information. 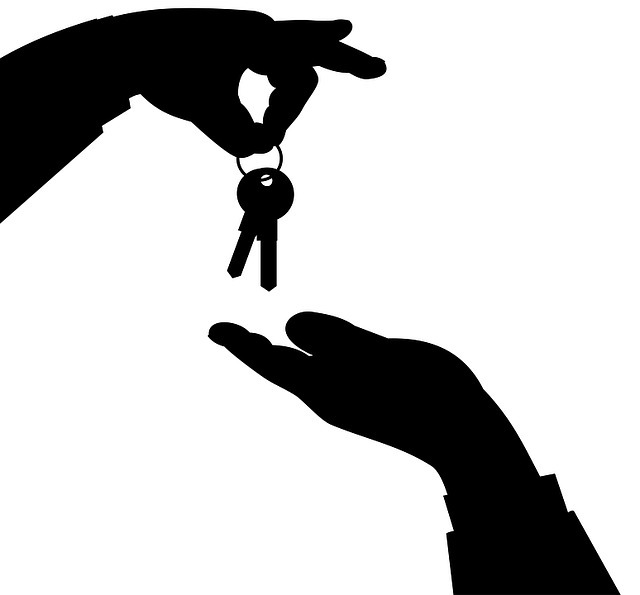 Then you’ll have access to a number of things involving the property rentals. For rental property owners living out of state, hiring a property management team with effective online software already in use is the best way to go. You can rest assured that they will properly manage the property and its units while recording everything through the online software. This gives you access to these statements whenever you log in, allowing you to keep up with everything going on at the property.